The inclusion of extra-curricular activities is essential in a rounded education, and has been shown to aid academic progress. Children at Norfolk House School are given all the necessary opportunities in the classroom to enable them to achieve their best academically. However, their learning is supported and enriched by a diverse range of clubs and activities in which they can choose to participate. Some clubs give the children the chance to spend more time developing skills and interests they encounter in the classroom during timetabled lessons. Coding Club provides the children in Years 3 and 4 with greater and more sustained opportunities to use a variety of codes in the development of their own games and other activities. In Art Club, children have more freedom to produce art work that inspires or interests them using skills they have learned in the classroom. It is becoming increasing important that young people can express themselves articulately and with confidence. Speech and Elocution lessons prepare the children for a variety of life experiences, including making presentations and taking part in interviews. Gymnastics Club enables our younger pupils to refine gross motor skills such as walking and balancing, and to develop their spatial awareness. Many of the activities on offer allow the children to try things that are new or different from the normal classroom lesson. Whether it involves Lego, ArtStraws, paper or wood, Construction Club gives creative imaginations the chance to experiment with different techniques. First Aid, as well as providing the children with useful life skills, gives them a sense of responsibility and an awareness of possible hazards. Mad Science and Magical Maths allow the children to investigate particular topics in depth and extend their curricular learning. Other activities help the children develop their reasoning skills. Puzzle Club gives our youngest children the opportunity to develop resilience as they attempt the latest puzzle or challenge. 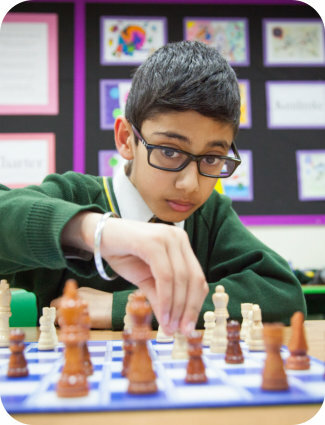 Chess club helps the children think strategically and improves their problem solving skills. Older children are given the chance to develop leadership skills. The School Council works together on a variety of projects, such as canvassing opinion on new playground equipment and selecting and purchasing it within the confines of a budget. The Birdie Club is the brainchild of three Year 6 pupils who had a shared interest in writing and producing comics. Sessions are led by Year 6 pupils who help pupils in Years 3 and 4 to develop their story writing skills. Most of the clubs are run in mixed age groups. In a small school, where the children move up the school in the same classes each year, the opportunity to collaborate with children in other classes is invaluable. The Board Games Clubs encourage children in Years 1-6 to work together co-operatively. Their social skills develop as they encounter the highs and lows of playing competitively. In the Reading Club, Year 5 children mentor Year 2 children who would benefit from being heard reading more regularly. The older children develop empathy as they begin to appreciate the challenges some children encounter when learning to read. 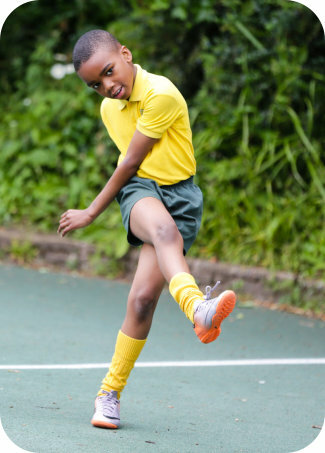 Some of the clubs on offer, such as Football, Cricket and Netball, enable the children to hone their skills, benefit from focused coaching and prepare for competitive fixtures against other schools. Belonging to a team also helps to foster the values of commitment, teamwork and shared responsibility. The School is fortunate to be able to engage the services of external specialists. 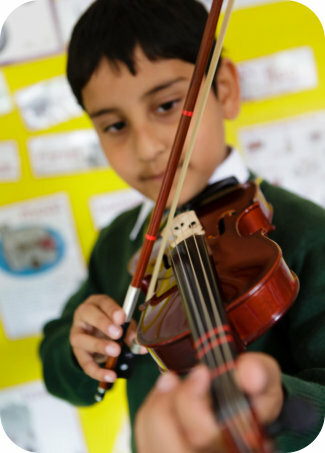 Lessons are available in singing and a wide range of musical instruments, delivered by expert visiting music teachers. The opportunity to work together in an ensemble, choir or orchestra is also provided, which teaches children important skills such as concentration, listening to others and taking turns. Teamwork is also fostered, together with an appreciation of the individual’s role within a performance. The School aims to provide something for everyone in the range of extra-curricular activities on offer. However, it is always looking to extend its offering to accommodate the particular interests of pupils, and any suggestions are warmly received. Pupils may attend our Before School Club which runs between 7:30am and 8:30am and offers a light breakfast. 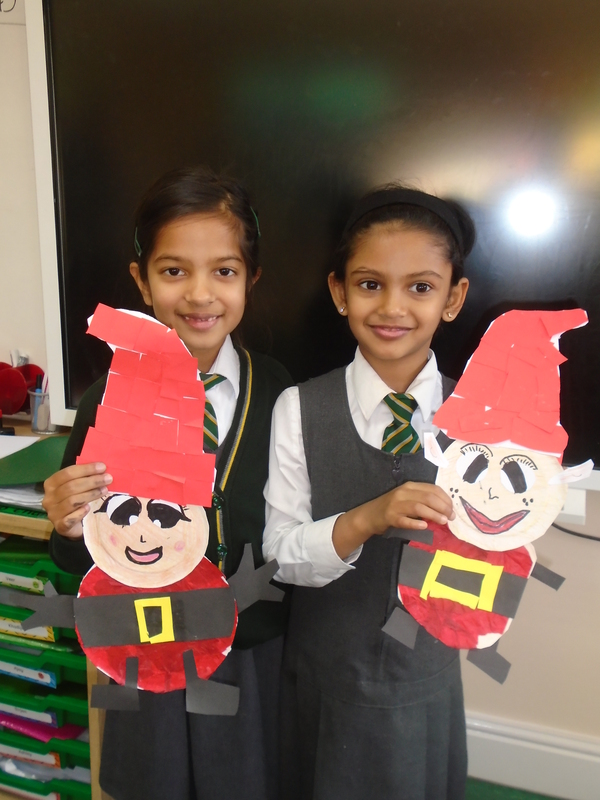 An After School Club also runs daily between 3:30pm and 6:00pm where pupils are supported with homework tasks or enjoy a range of fun activities as well as refreshments. Please refer to our charges or telephone the school for more information.